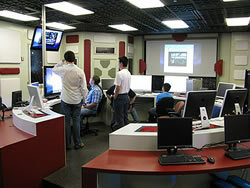 UTRGV is very active in astronomy and astrophysics research. As members of the LVC collaboration we are involved in the analysis of data from the two LIGO, the Virgo and the German-British GEO600 detectors. Astrophysics research at UTRGV also involves modeling populations of compact object binaries in the Galaxy and its environs in order to determine how gravitational wave observations can shed light on models of stellar evolution and Galactic structure. This research is relevant to gravitational wave observations using LISA, LIGO/Virgo, and the Pulsar Timing Array. The Arecibo Remote Command and Control Center (ARCC) brings access to the world’s largest radio telescope, the Arecibo Observatory in Puerto Rico, to researchers at UTRGV, and makes UTRGV the world leader in using pulsar timing to detect gravitational waves. UTRGV is a member of the LIGO-Virgo Scientific collaboration. As members of the LVC collaboration we are involved in the analysis of data from the two LIGO, the Virgo and the German-British GEO600 detectors. Data is analyzed for the detection of gravitational wave (GW) signals of astrophysical origin as well as for the characterization of the detector. Research in data analysis for astrophysical searches includes developing innovative search algorithms, both for existing and future detectors such as LISA, enhancing the sensitivity of existing algorithms in real data and increasing the computational efficiency of search pipelines. 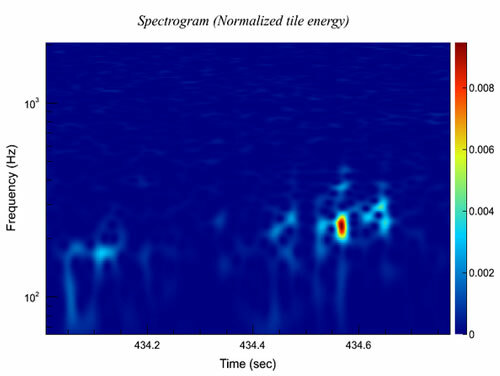 In detector characterization, data mining techniques are used to classify and understand un-modeled noise sources in the detector arising from terrestrial sources. This understanding leads to better, more realistic noise models that can be used to test search algorithms. Both the fields require close interaction with experimentalists working on the detectors themselves. In this respect, we have the benefit of having a GW experimental group within the department. Astrophysics research at UTRGV involves modeling populations of compact object binaries in the Galaxy and its environs in order to determine how gravitational wave observations can shed light on models of stellar evolution and Galactic structure. This research is relevant to gravitational wave observations using LISA, LIGO/Virgo, and the Pulsar Timing Array. The Center for Advanced Radio Astronomy (CARA) brings access to the world’s largest radio telescope, the Arecibo Observatory in Puerto Rico, to students and researchers at UTRGV. 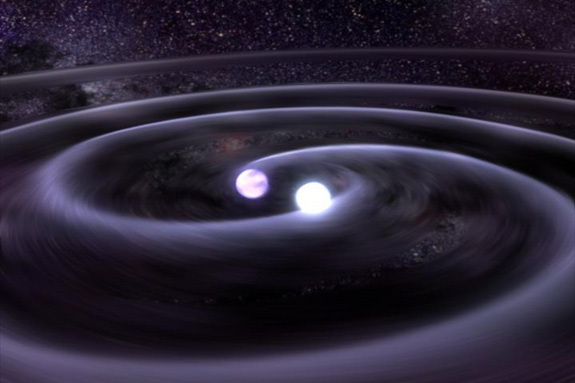 The ARCC makes UTRGV the world leader in using pulsar timing to detect gravitational waves. 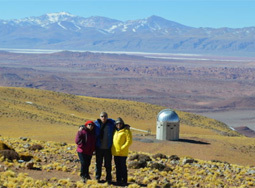 Motivated by the need for a dedicated optical follow-up instrument for aLIGO/AdVirgo, scientists from The University of Texas at Brownsville, the Universidad Nacional de Cordoba, CALTECH and Texas A&M University have partnered to develop an astronomical observatory in the Southern hemisphere. The site at Cordon Macón is located at latitude 24.61 South and longitude 67.32 West, at an altitude of 4,650 meters in the province of Salta, Argentina. The northern province of Salta is located on the other side of the Andes where major European and American astronomical observatories are located in Chile in the vast region on both sides of the Andes called the Atacama Puna.